In a perfect world, a new client would come to the salon with bare nails and her service would start from scratch. Unfortunately, that’s not always the case. 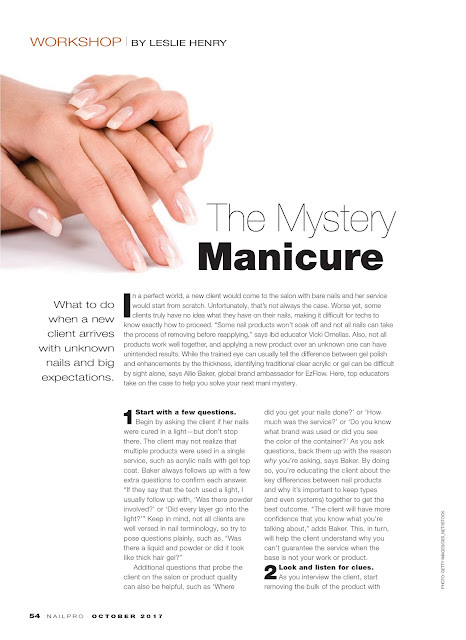 Worse yet, some clients truly have no idea what they have on their nails, making it difficult for techs to know exactly how to proceed. 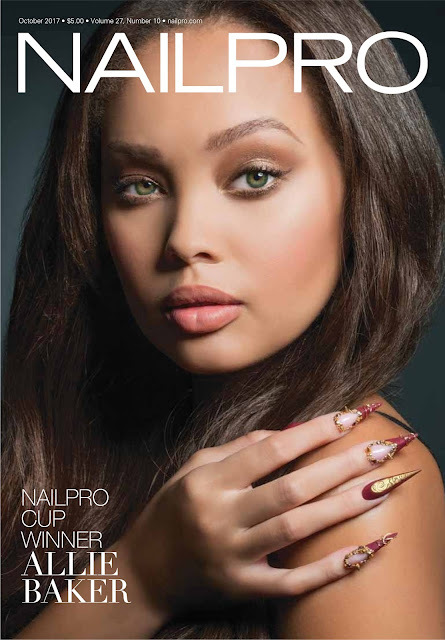 I talked to ibd educator, Vicki Ornellas, and EzFlow global brand ambassador, Allie Baker, for expert ways techs can take on the case and solve every mani mystery.